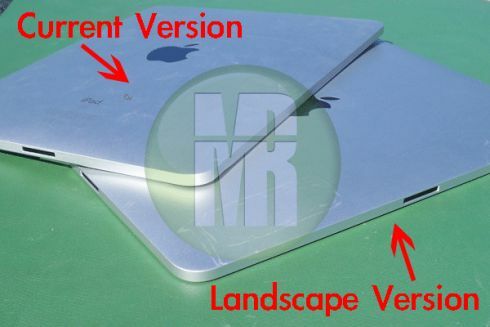 Our gut feeling tells us that this is a fake, but let’s go with this… Apparently the iPad 2 has been leaked, in prototype form and it’s very different from the first generation of Apple tablets. For starters, its screen is a 7 inch Retina Display and the slate is supposed to come with 128GB of internal memory and a camera. 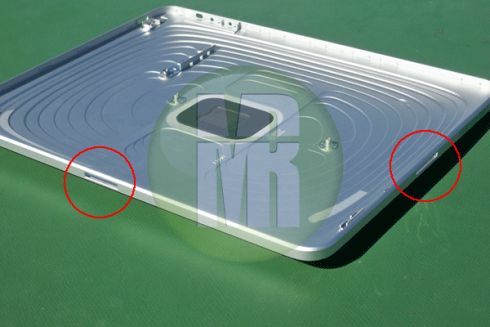 The photos were published by Mission Repair, who mentions that the launch will take place in 4 months, while IntoMobile posted the above-mentioned specifications. If you’re wondering about these images, they showcase one of the new features on the iPad 2: the dual connectors. It seems that there’s also a connector on the side of the tablet, making it available for landscape use. Launch time frame is somewhere in Q1 2011 according to Brian White of Ticonderoga Securities… What do you say folks? Real or fake?